At Insure Forward, our focus is helping people. We listen and identify your potential risks and find the coverage that meets your personal and business insurance goals based on your needs…not ours. 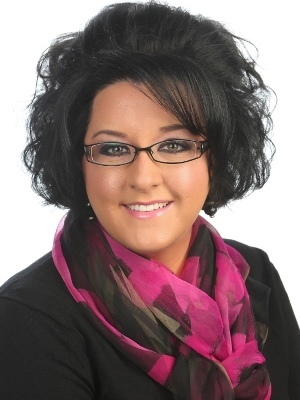 Hi, my name is Alicia Lunski, insurance sales agent at Insure Forward. For over a decade I have placed a high priority on my education within the insurance industry. I am currently working towards my Certified Insurance Counselor (CIC) designation. The CIC program is nationally recognized and highly respected as it provides insurance professionals the tools needed to supply our clients with creditable information they can trust. My passion in this industry is life insurance. Why? Because one in two people are diagnosed with cancer and life is full of the unexpected. Getting life insurance is taking a step toward helping your loved ones when you can’t later. Life Insurance is a necessity when you have a someone important in your life that depends on you. Again, helping people is what it’s all about. I make it my top priority to make sure you feel satisfied with your insurance portfolio and I’m always available to answer your questions or address your changing needs. I look forward to talking with you soon.